Can't believe I finally got myself here!! My first foray into blogging!! After posting my looks on Avenue 57 for the past 10 months and some gentle encouragement from one of my favourite bloggers Susie So So I thought it was about time I gave this blogging malarkey a go!! I have learnt so much from following blogs over the past year or so. I think they have definitely enhanced my style (.....well I can live hope right??!!) So with this in mind, I felt the time was right for me to share my wardrobe, my wants and my new purchases in hope that someone somewhere may benefit from any of info that I may now bombard you with! I do love a bargain and am always happy to spill the beans about any good deals I may come across!! Onto the serious stuff!! Everyone seems to be talking Autumn/Winter wish lists at the moment, and although I intend to eek out wearing my Summer stuff for as long as possible, I do have a very modest wish list on the go!! 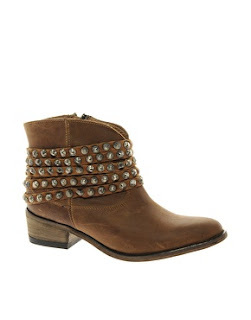 Next on the wish list is an item I already have in my wardrobe! Last year I bought a fab brand new Whistles parka from eBay. Got it for a song, had lots of compliments on it and have been delighted with it. However it doesn't have a hood, which for those of you with youngsters will know is totally invaluable whilst doing the school run on rainy days. I also think a parka is better in khaki (Liam Gallagher, the epitome of cool in his parka, swaggering about in one always springs to mind...lol!). I shall be splashing out on this little number from H&M but may hang around and wait for a code......such is my love for a bargain especially on such a practical item!! 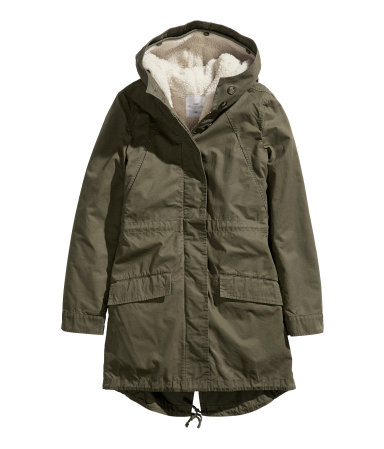 So now onto a staple that would look gorgeous under this parka! I have never bought anything from Cos and it's true I do have a few sweatshirts but having seen this one in the flesh it may be my cheeky splurge in Birmingham when I meet up with some of the Avenue 57 ladies in September! There must be an accessory just to top this little ensemble off!! 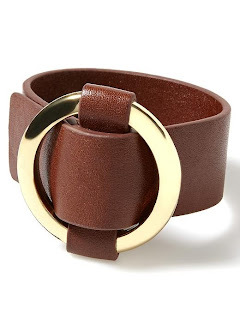 I need another cuff like a hole in the head but I really love this one from Banana Republic and as I have a birthday coming up in October....well I'd be most upset if the birthday fairy didn't bring me this one (huge nod to the DH) as it's right up my street!! Going off on a tangent now....a slighty more formal item. I need a blazer. I've wanted one for ages. I've tried loads. The problem is I don't want it to look too worky.....if that makes sense?! 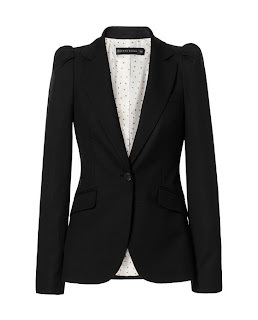 I keep going back to this one from Zara as I like the shoulder detail which makes it seems a tad less traditional and of course in my eyes an item that could easily go from a day to evening look. So there we have it!! 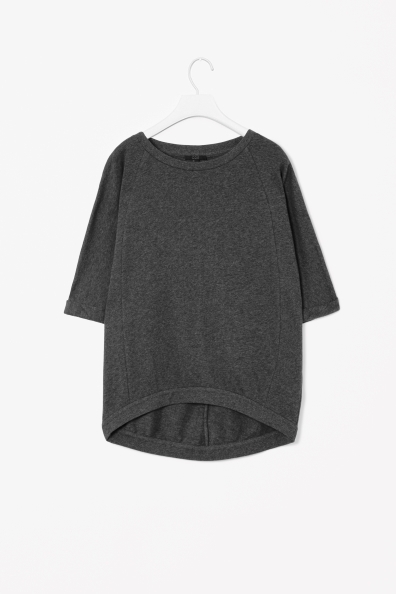 The items that I want to work their way into my current wardrobe. They won't break the bank (phew!!) but they will complement what's already there. What's on your want list?? Is it going to add to my woes??!! We're not even into September yet!! Which will neatly bring me into the subject of my next post.....all things transitional!! Thought I would leave you a peek of what I wore today!! Think I now deserve a stiff drink.....my nerves are in bits!! Hope you like!! How did I do? HUGE congratulations on your first post - there, you've done it! It's brilliant and I am looking forward to seeing more of your posts! Thank you so much Fiona! I owe so much to you and Avenue57. I have received so much amazing encouragement and get so much inspiration from all the lovely ladies A57.....I can't recommend it highly enough!! Jane, you too are responsible for getting me to give blogging a go!! I love your looks and have stolen your style many a time. Your blog is fantastic so I am honoured that you approve of my first post!! So glad you like it Lynne!! I really look forward to seeing what you are wearing on A57 too! You totally have the knack for putting together great outfits!! The good news is I've already started on my 2nd post so you shouldn't have too long to wait....I can see this could become very addictive!! Thank you Trea!! Have always found tons of inspiration on your blog!! Really chuffed you enjoyed my first post!! well done on taking the plunge, what a great start! looking forward to more posts! What a plunge it was too!! The nerves nearly got the better of me but I'm so glad I have given it a go!! I couldn't have envisaged a better start. Thank you so much for the lovely compliment!! Ahh Helen, thank you so much!! Your post on A57 today was amazing, I love the way you tell a story with each outfit!! You should really be giving this a go too!! You are always so supportive of everyone and you are one very cool mum.....I can't wait to meet you too!! Well here you are girl and about time! Excelllent first post - lovely clear layout and love finding out all your insider shopping tips. Like Jane says - you're going to end up costing me a fortune. BTW, I thought I'd get you a code 0560 for the H&M parka. 25% off the most expensive item online. I looked at that today believe it or not and that will keep you toasty (I'm too short for it unfortunately) and the sleeves are padded too which is a bonus (hate cold arms). Hope it works for you. You're most welcome :o) And gush all you like - I'm not going to stop you! Well done you. Now you've taken the plunge there will be no stopping you. Looking forward to your updates. That is praise indeed coming from you Emma! Thank you so much! Workin' up to a sweat! A tale of 2 transitional sale bargains! !